Our church is a place for worship, prayer, reflection, music, friendship and fun. It's a place where people find God, seek meaning, and celebrate life's joys. Those who come to our church are free to explore their own faith within a welcoming and caring community. As a Unitarian church we worship the One God, known by many names. As a Christian church we look to Jesus as our great example, and to the Bible for inspiration. As a liberal church we are inclusive, value diversity, and we respect the insights of other faiths and religious traditions. We welcome visitors of all faiths and none. This do we covenant with each other and our God. 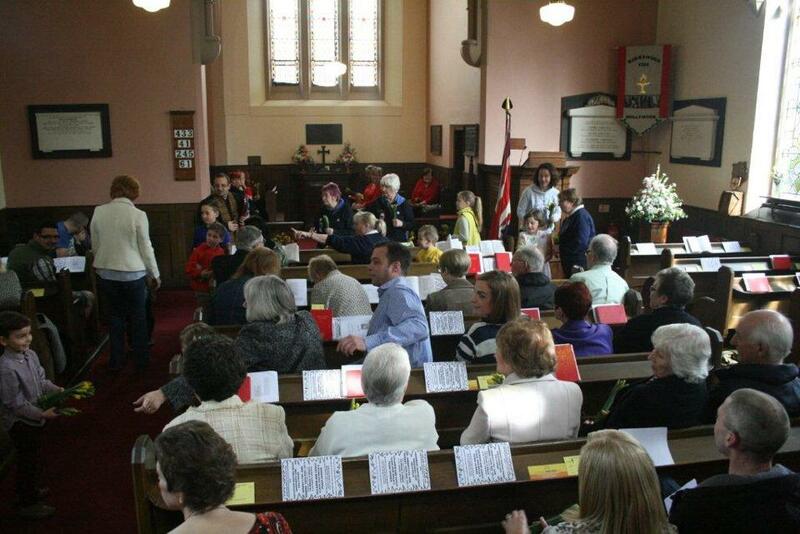 Our congregation is affiliated to the General Assembly of Unitarian & Free Christian Churches, to The Unitarian Christian Association, and to The Midland Unitarian Association.